The Jewish population was predominant when the Market was established by city council ordinance on Maxwell Street in 1912. 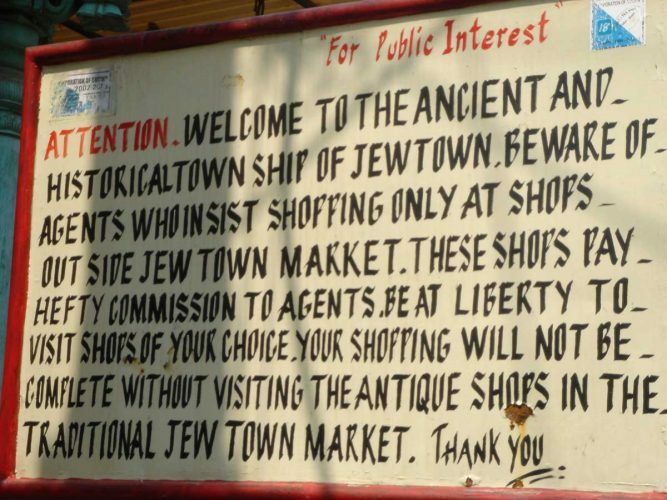 After Jews moved from the residential neighborhood, they remained its property owners and merchants, hence the Maxwell Street Market was also referred to as “Jewtown”. All images published by the Maxwell Street Foundation within this website are copyright of the artist and are for educational, personal, and/or noncommercial use only. For any other use, please contact gro.n1555620505oitad1555620505nuoft1555620505eerts1555620505llewx1555620505am@of1555620505ni1555620505.